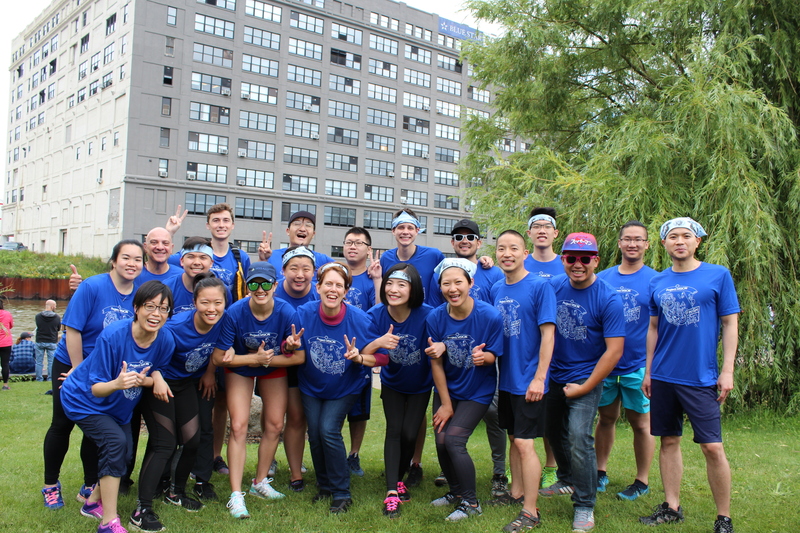 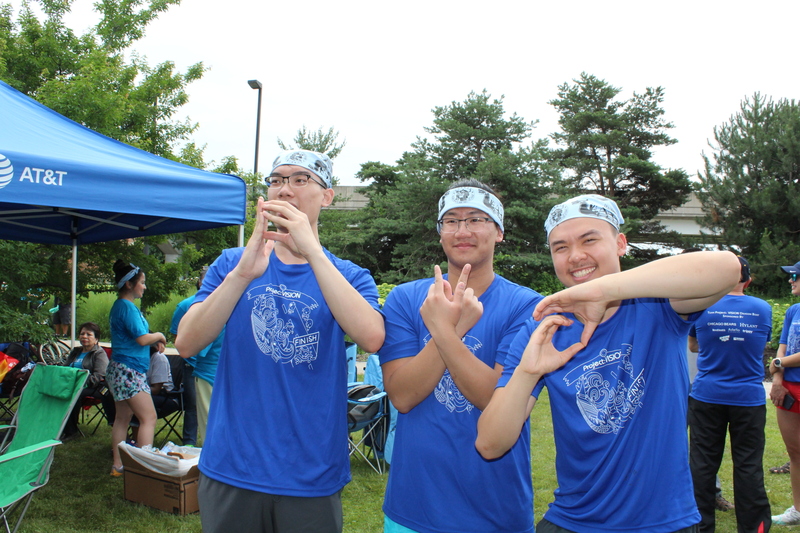 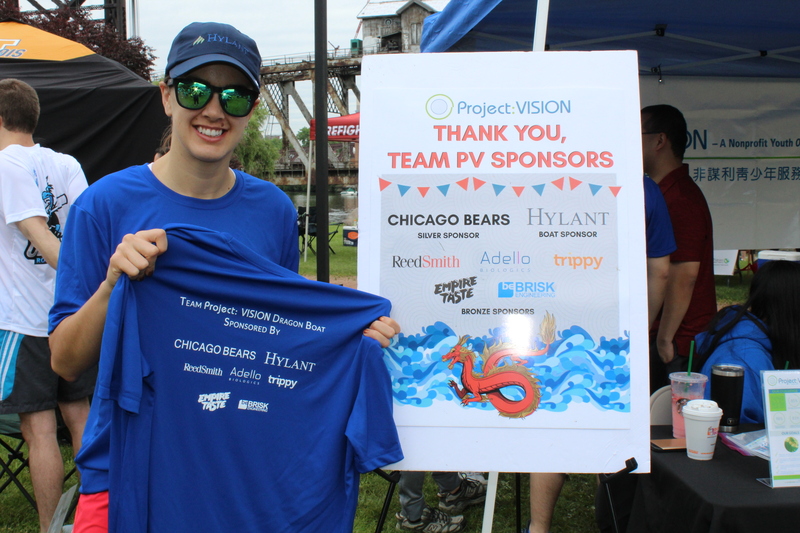 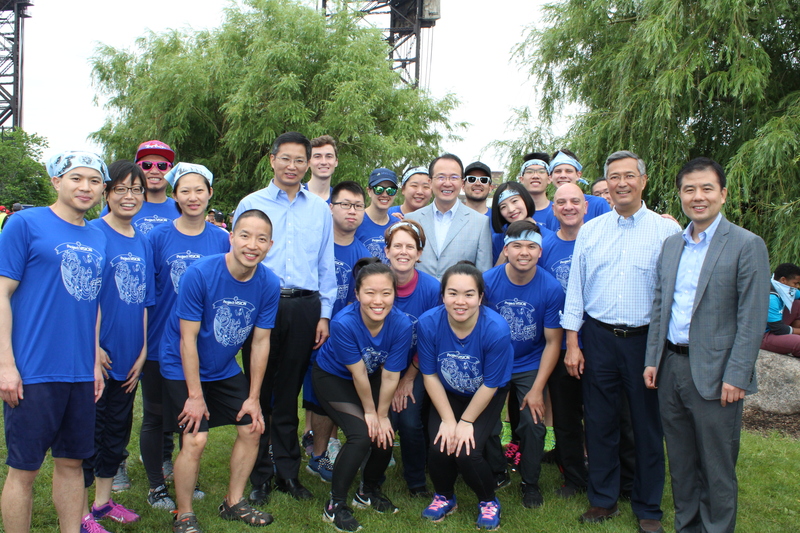 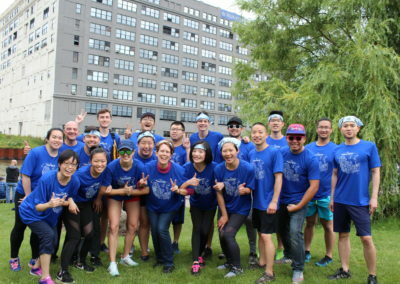 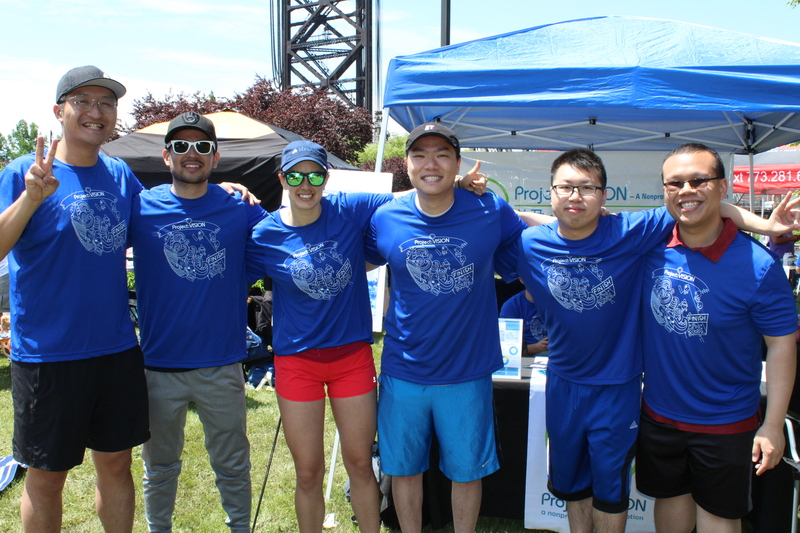 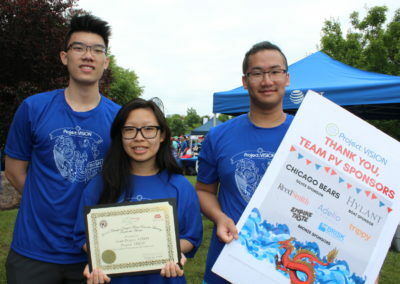 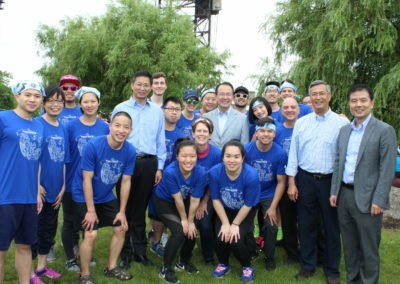 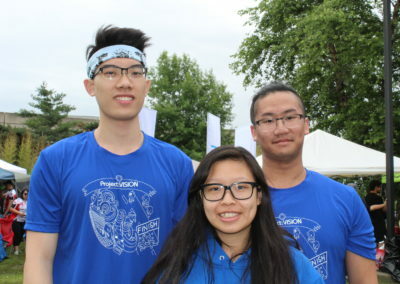 Team PV Dragon Boat competed in the 18th Annual 2018 Chicago Dragon Boat Race for Literacy. 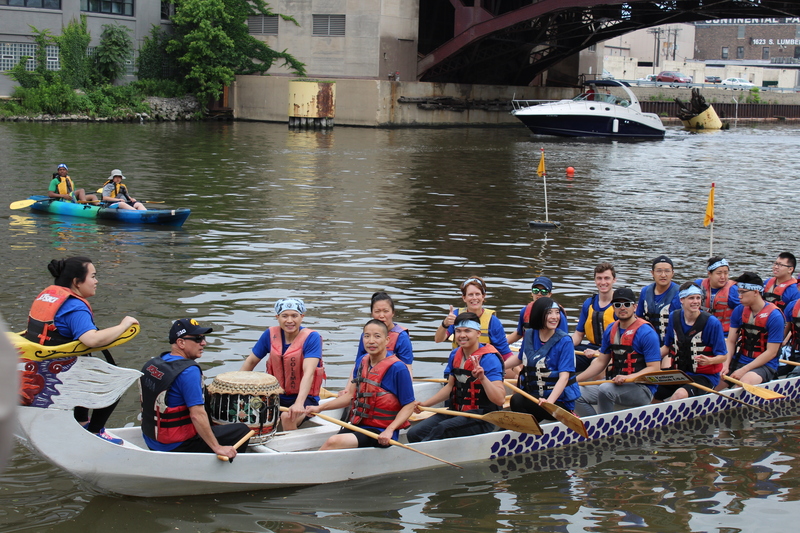 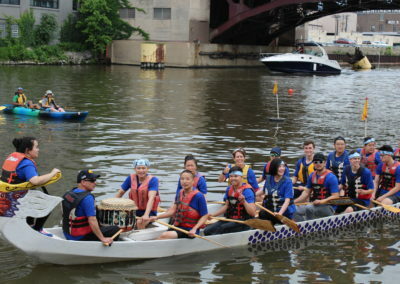 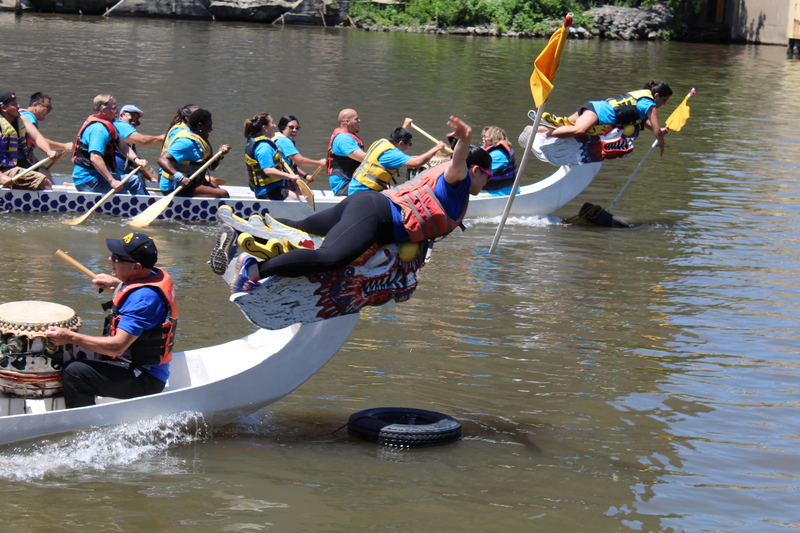 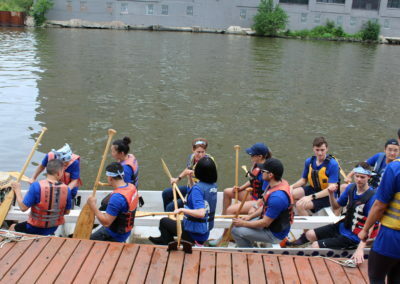 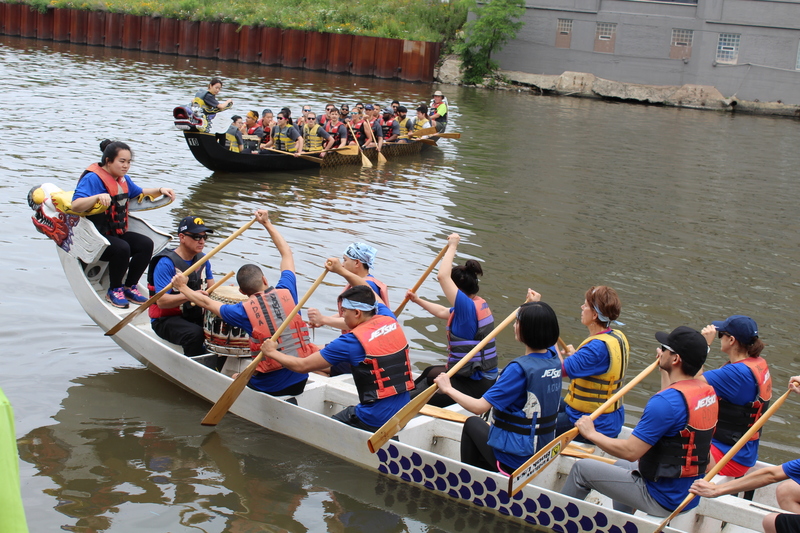 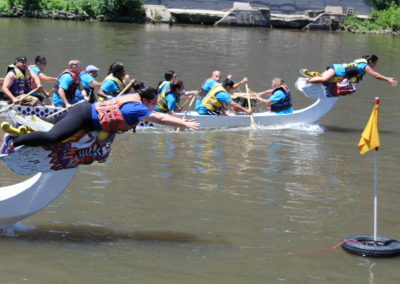 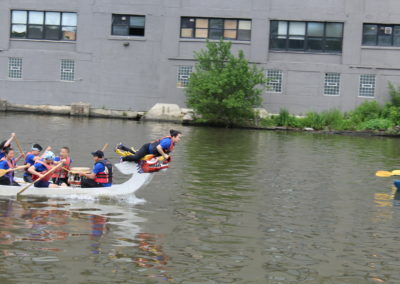 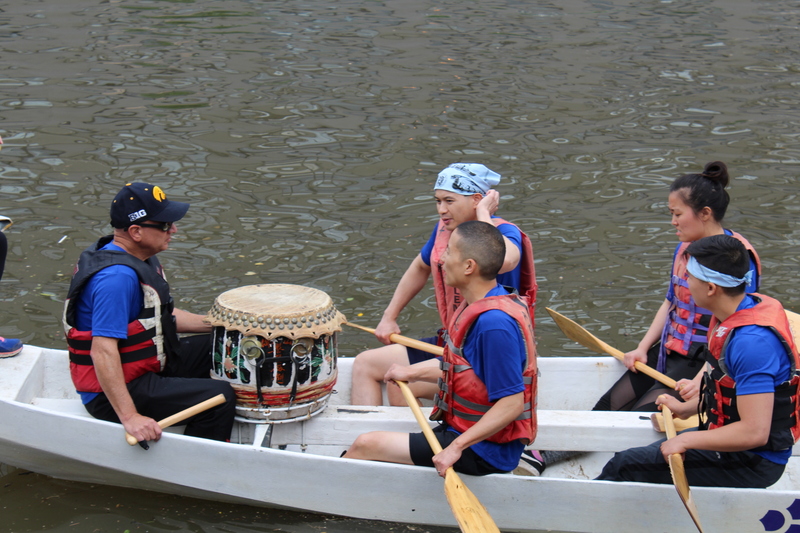 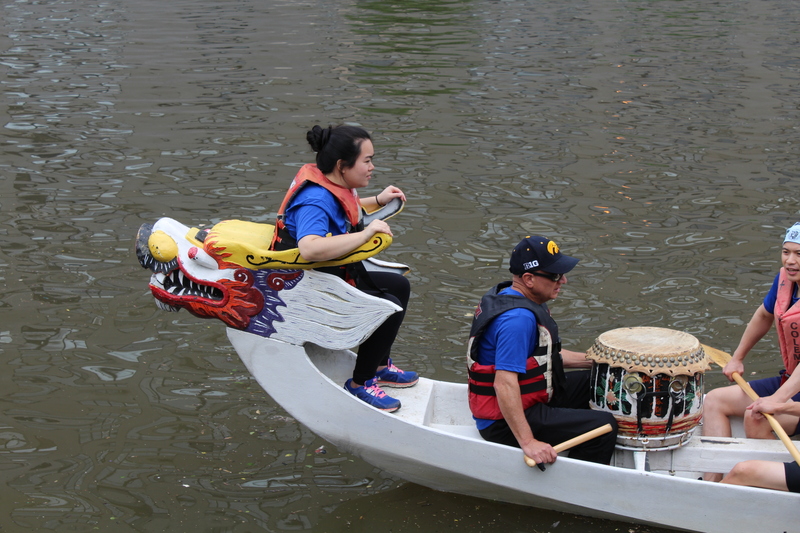 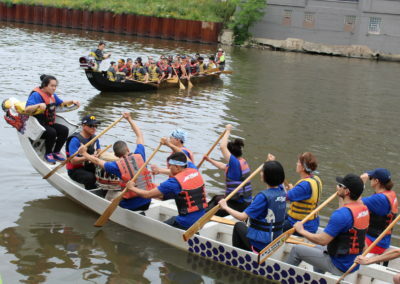 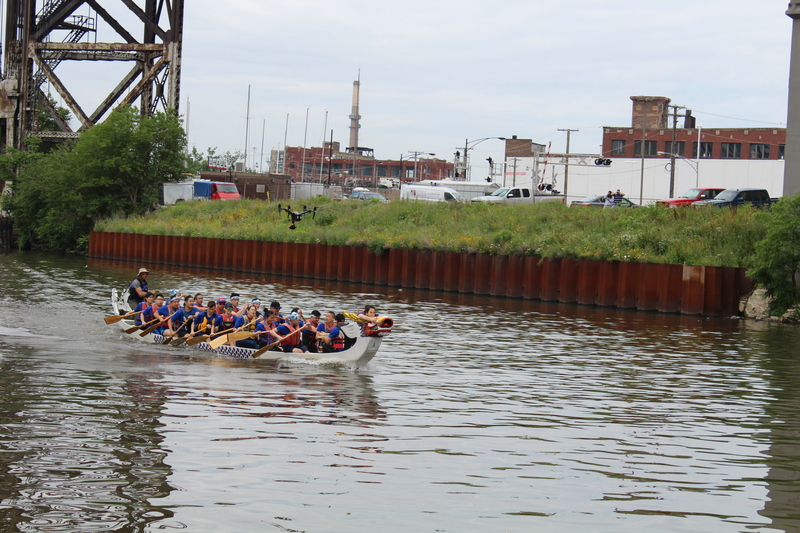 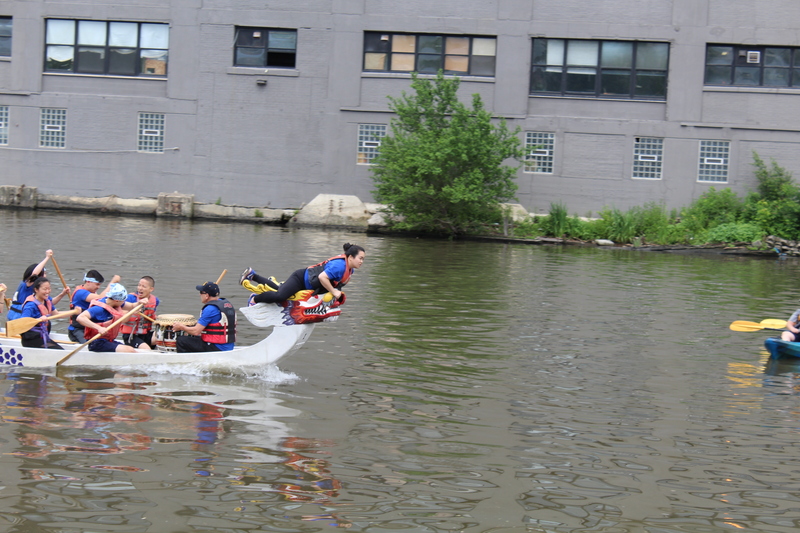 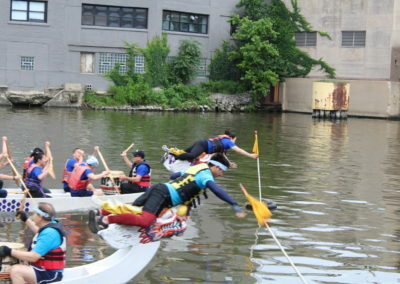 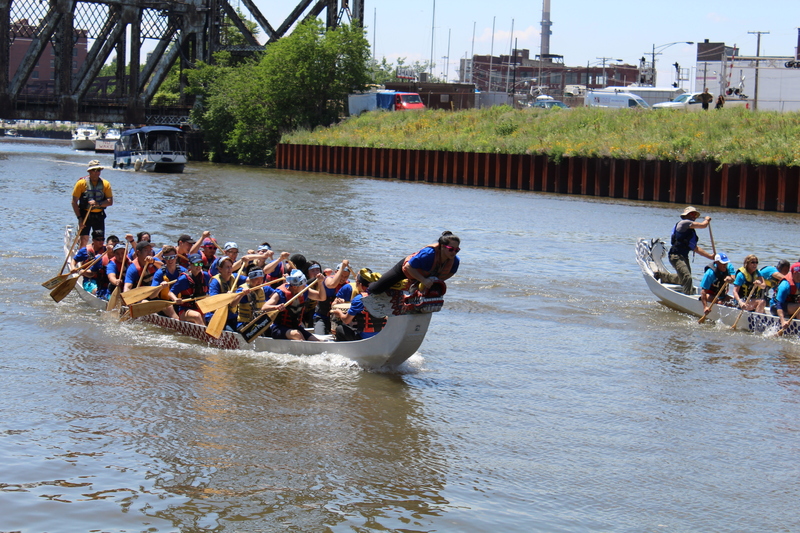 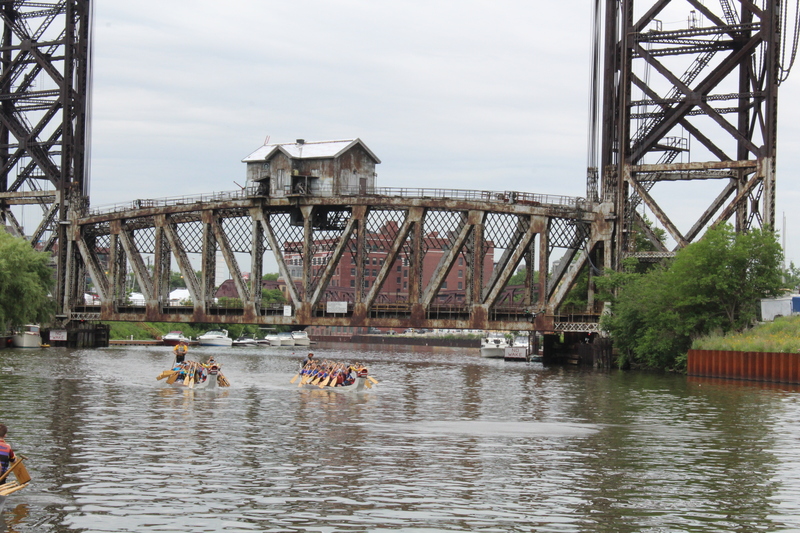 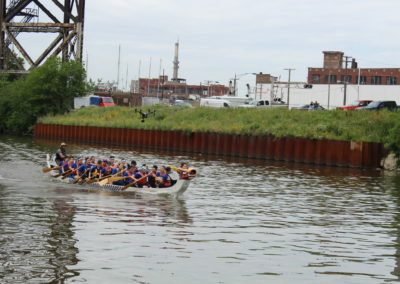 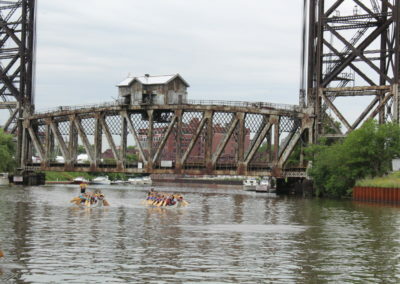 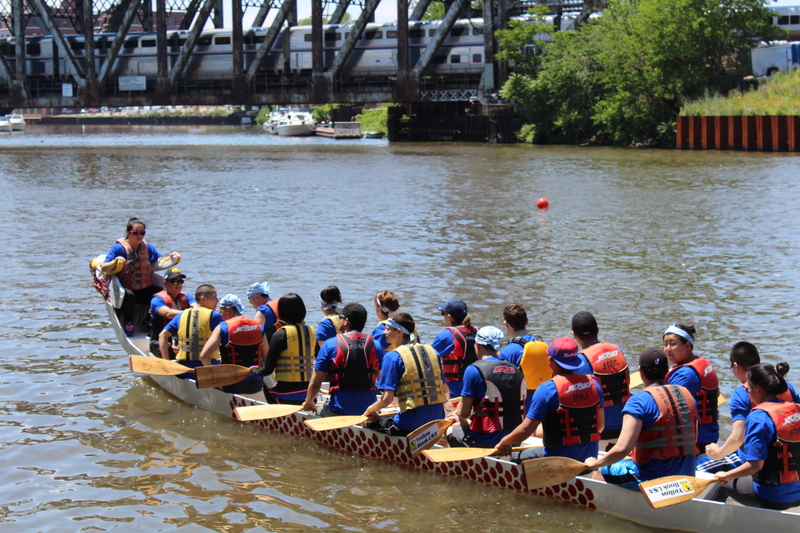 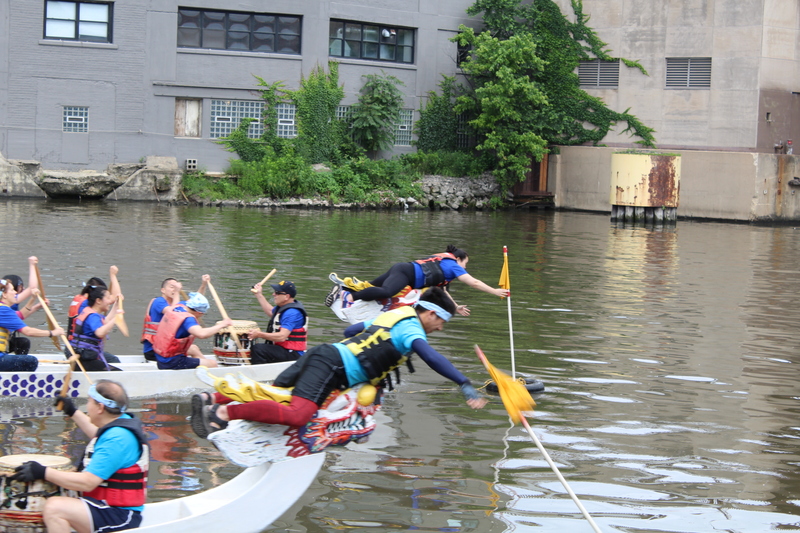 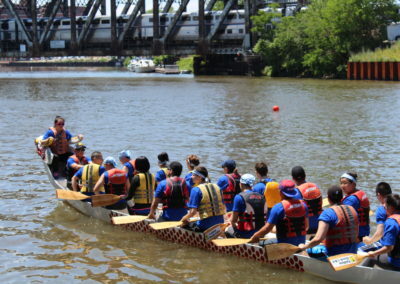 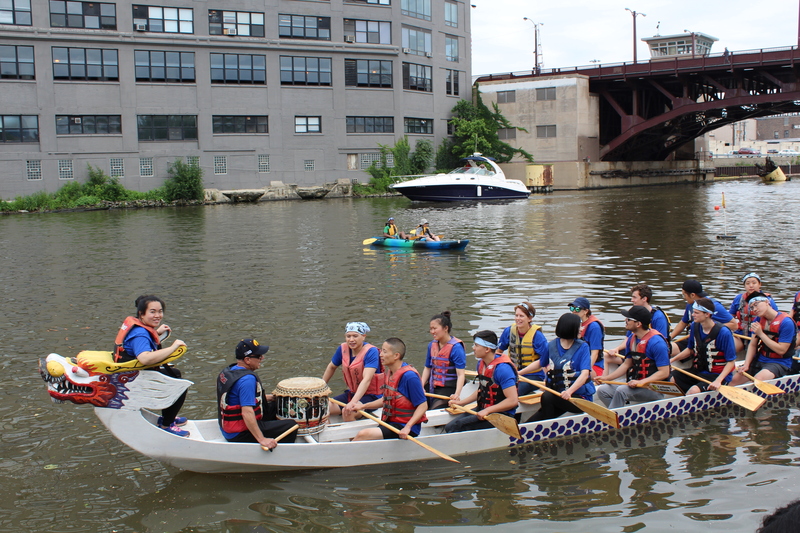 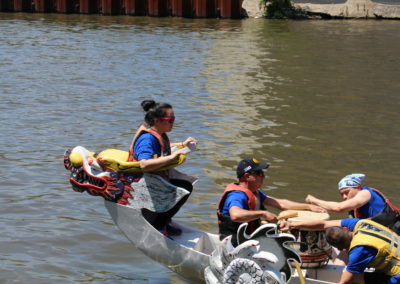 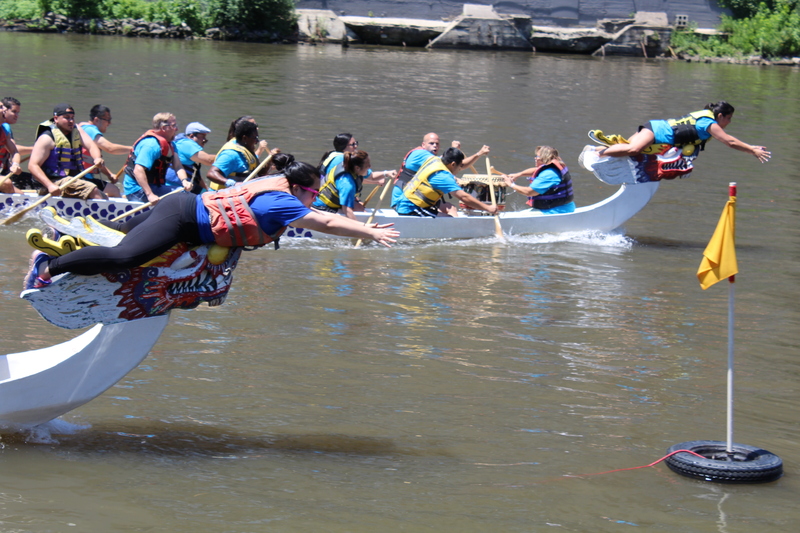 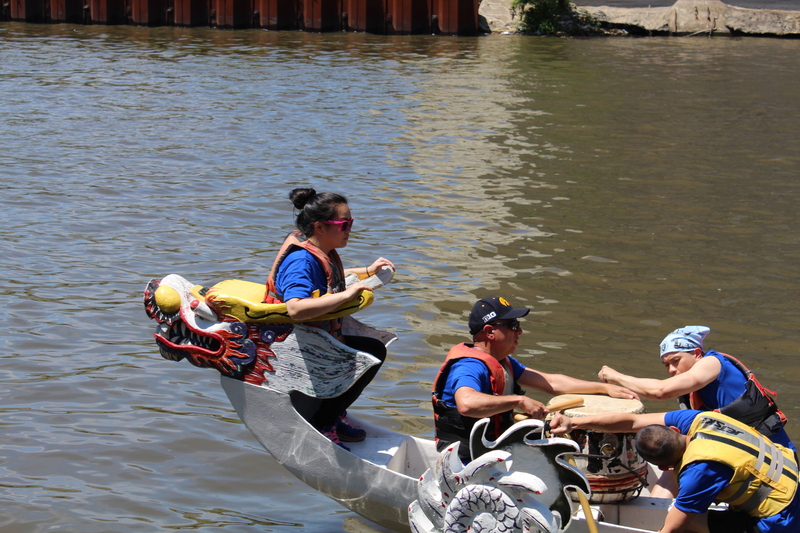 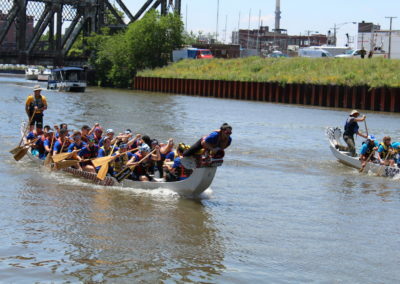 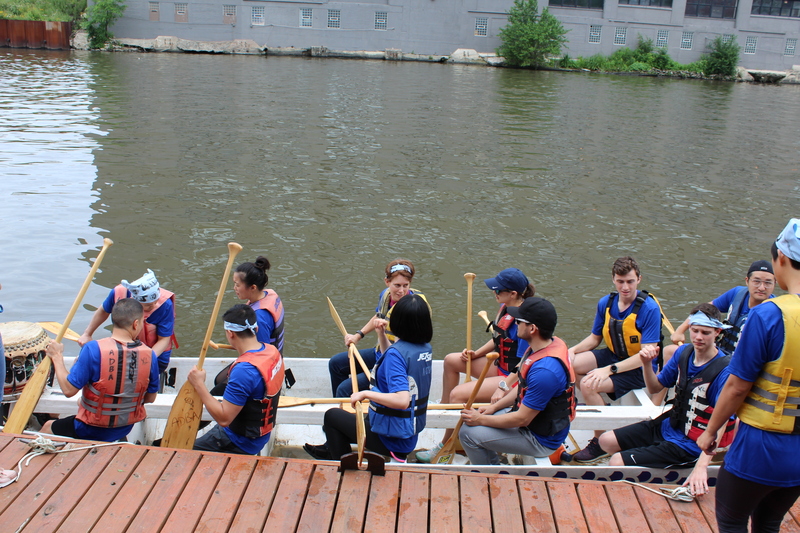 32 dragon boat race teams competed on the south branch of the Chicago River in beautifully decorated dragon boats, each consisting of up to 20 members: 18 paddlers, 1 drummer and 1 flag catcher. 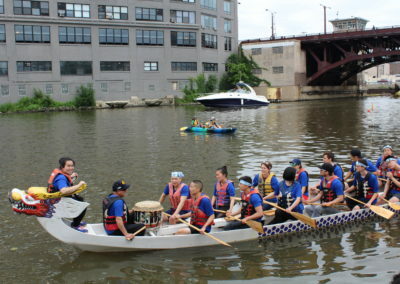 The 18 paddlers row to the beat of the drummer, while the flag catcher of each team pulls a flag positioned in the water at the finish line. 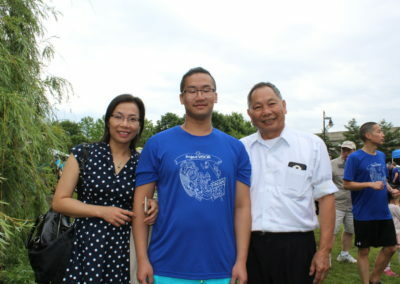 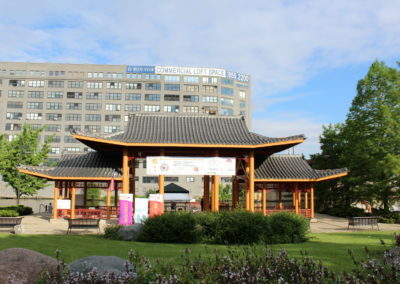 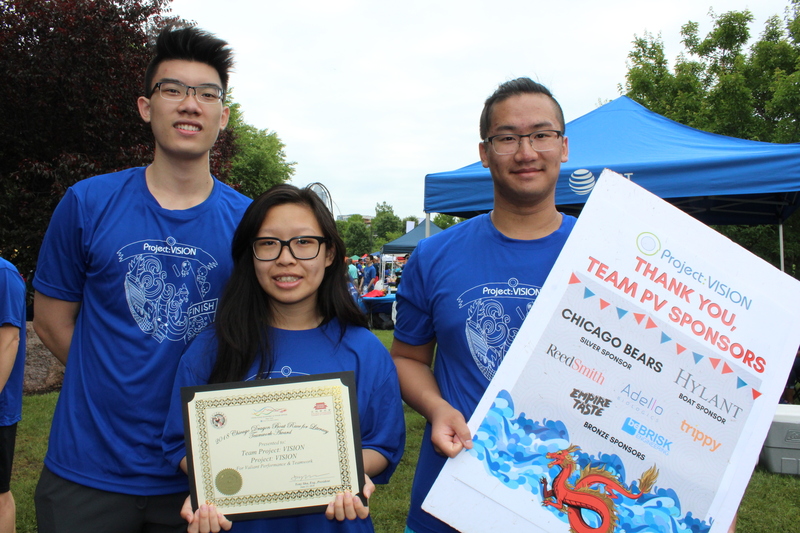 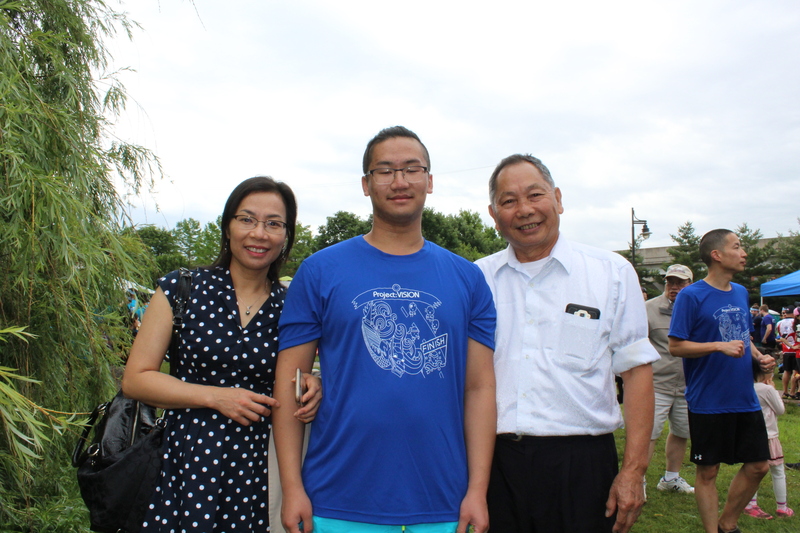 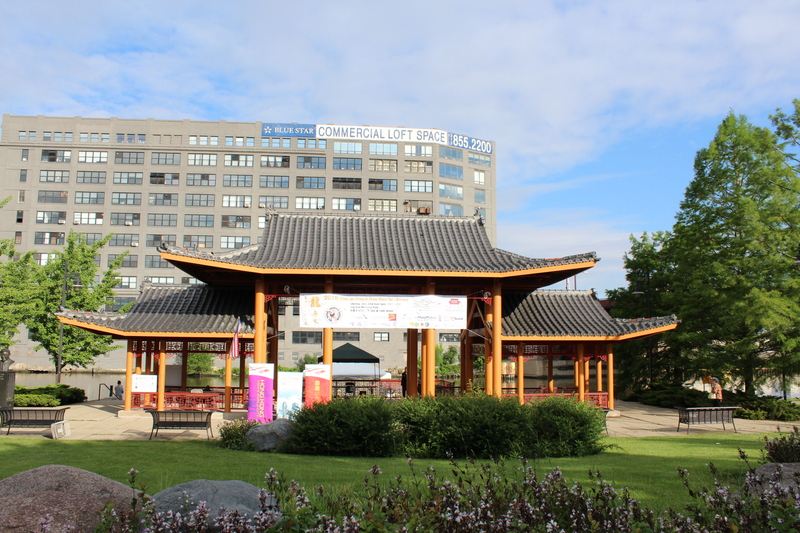 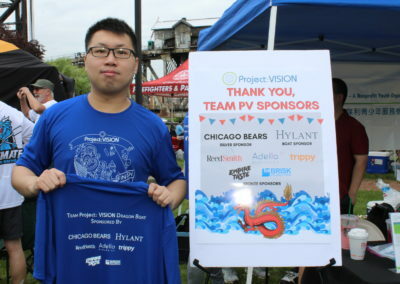 Each year, the Chicago Chinatown Chamber of Commerce donates a portion of its proceeds from the event to local schools and organizations of which Project: VISION is one of the recipients. 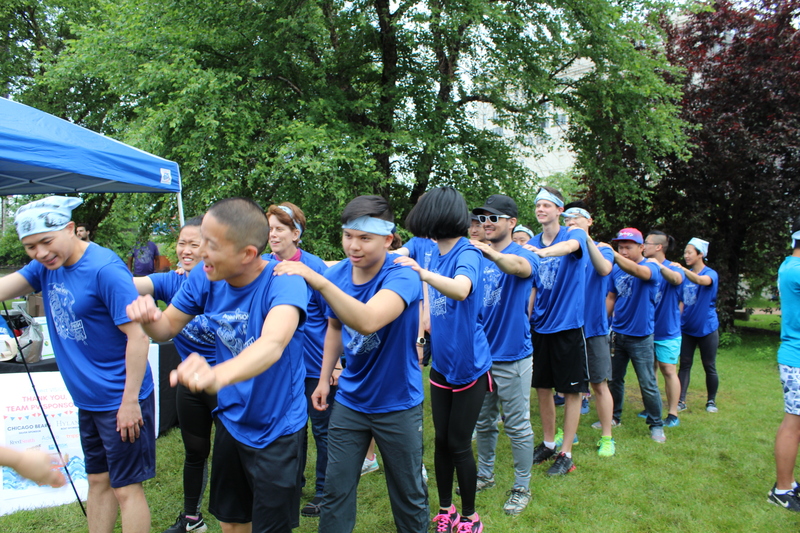 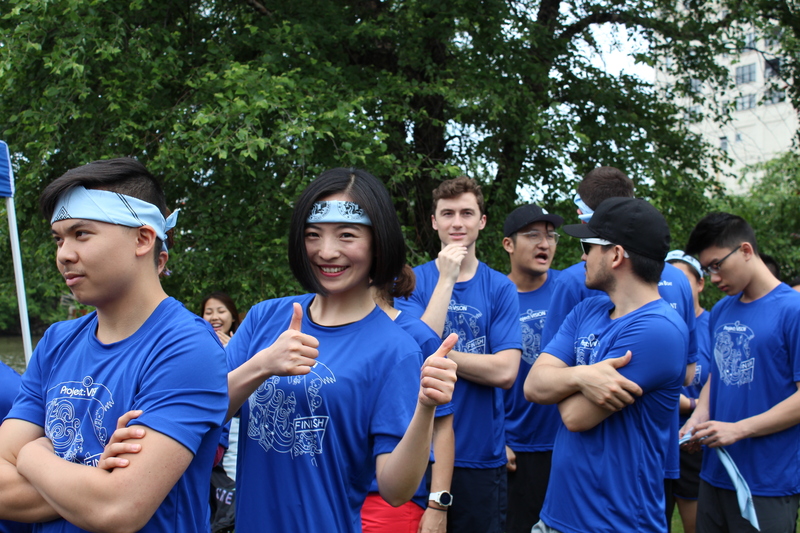 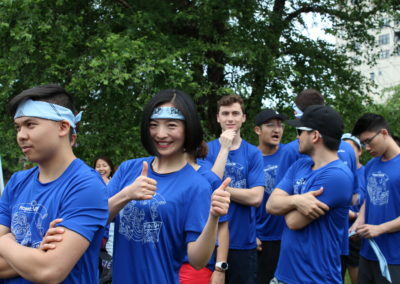 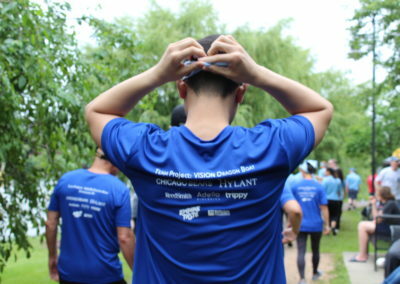 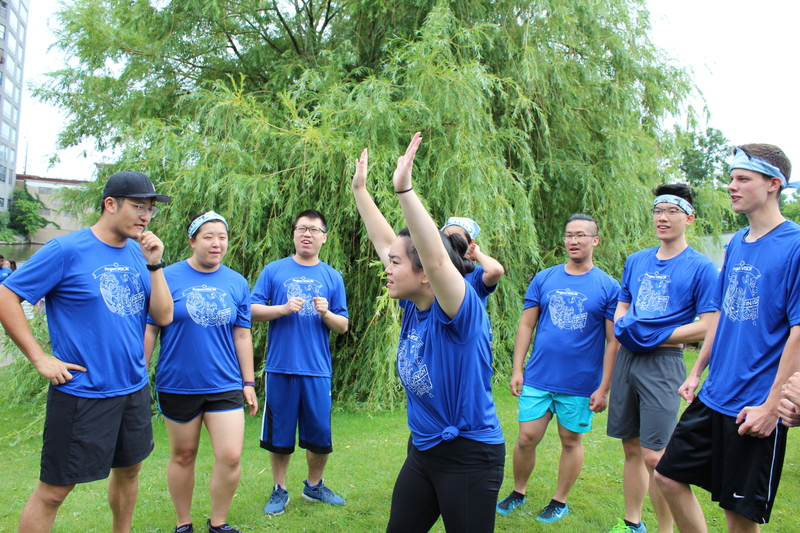 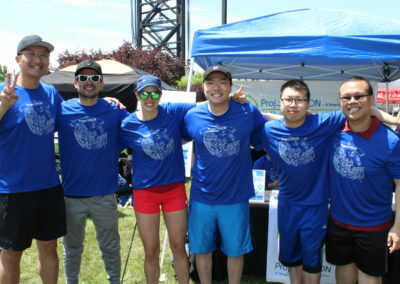 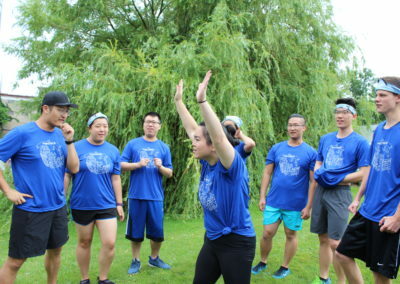 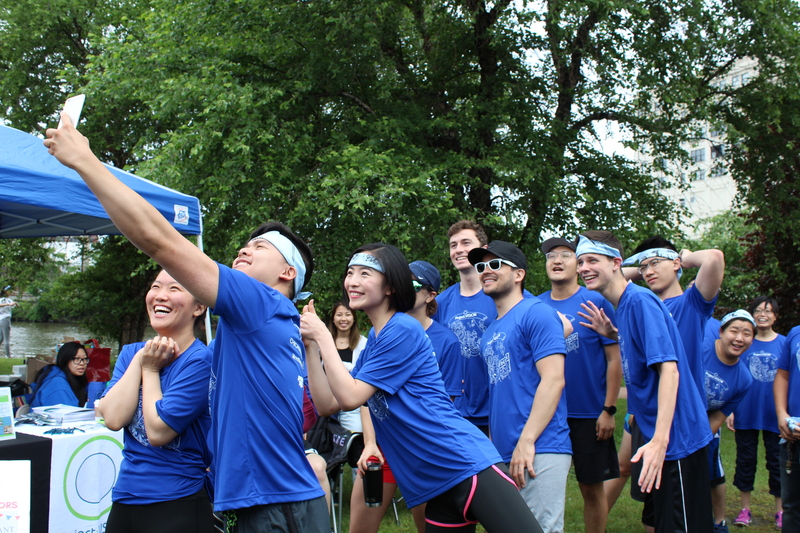 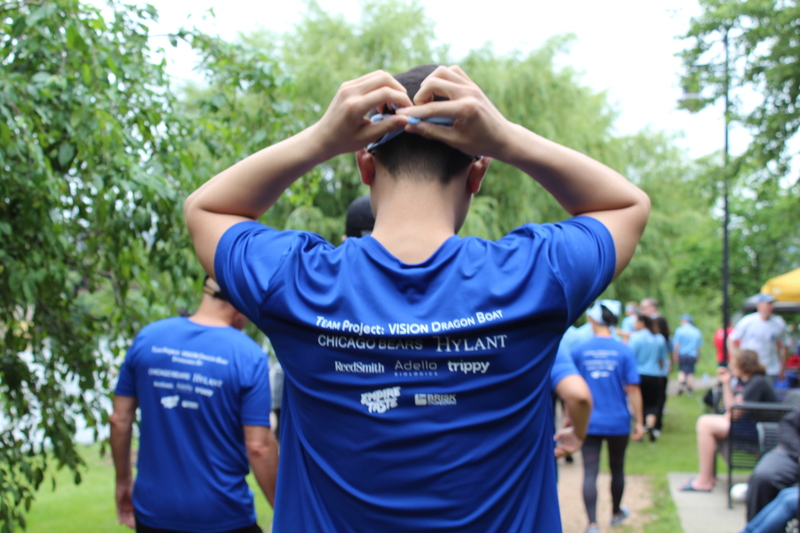 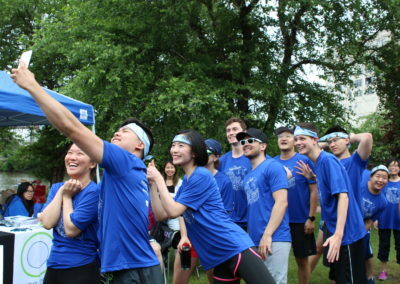 This year, our team of 23 supporters, staff, and volunteers raced to raise funds for Project: VISION’s programs in the upcoming school year in the fall. 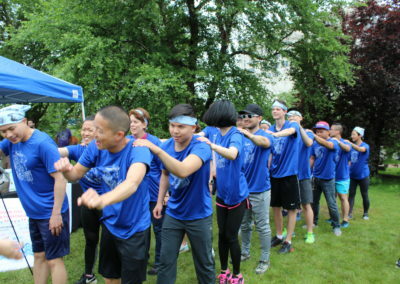 Not only did the team hit that goal, we were able to raise OVER $15,000 this year!! 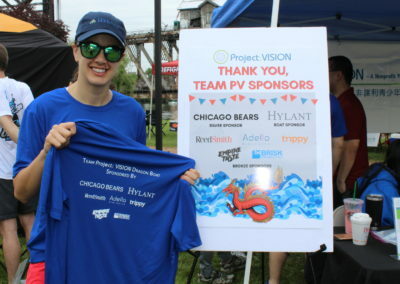 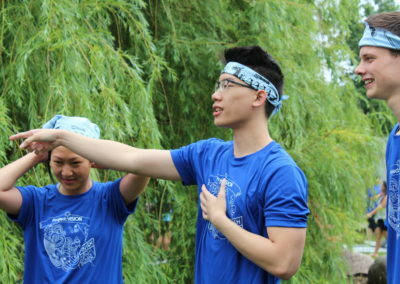 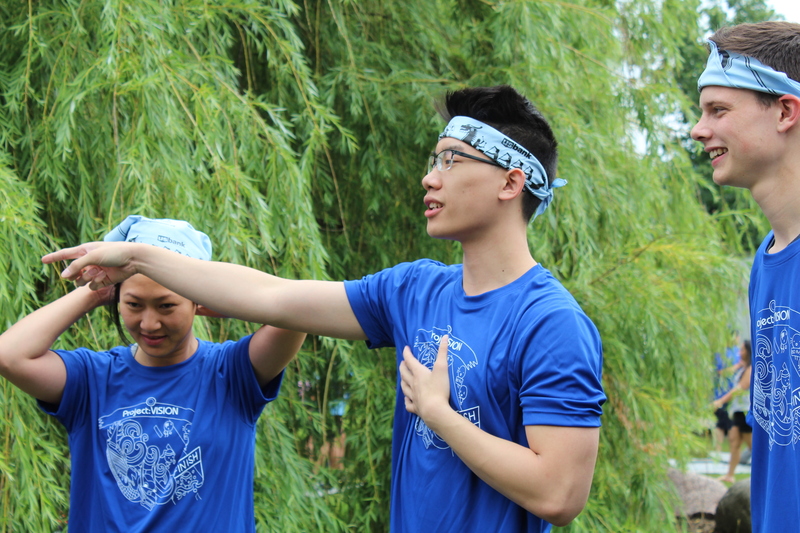 Special thank you to our team of PV Seniors, Eric Chen and Eric Li, for fundraising and paddling on the team as a way to give back to PV before they leave for college in the fall! 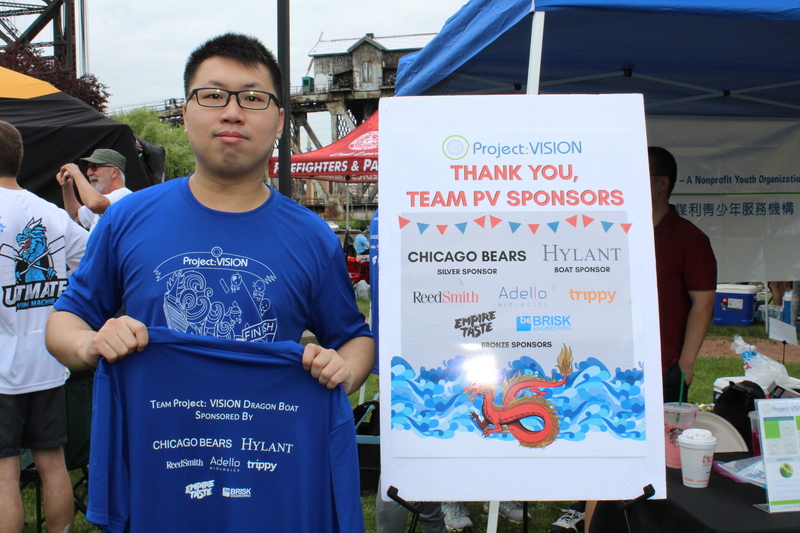 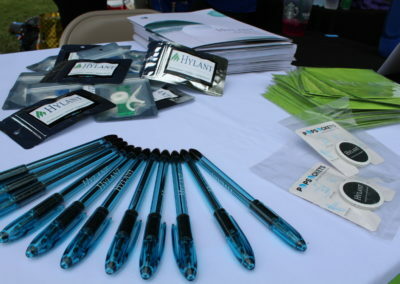 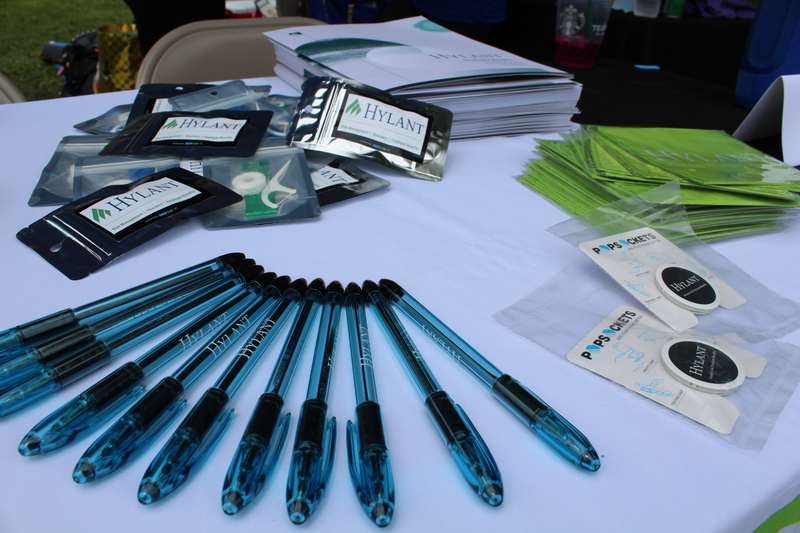 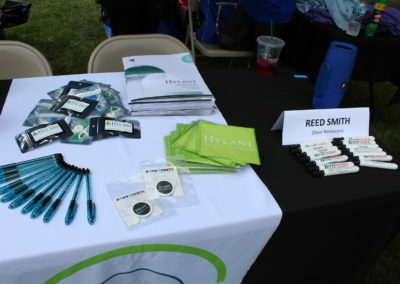 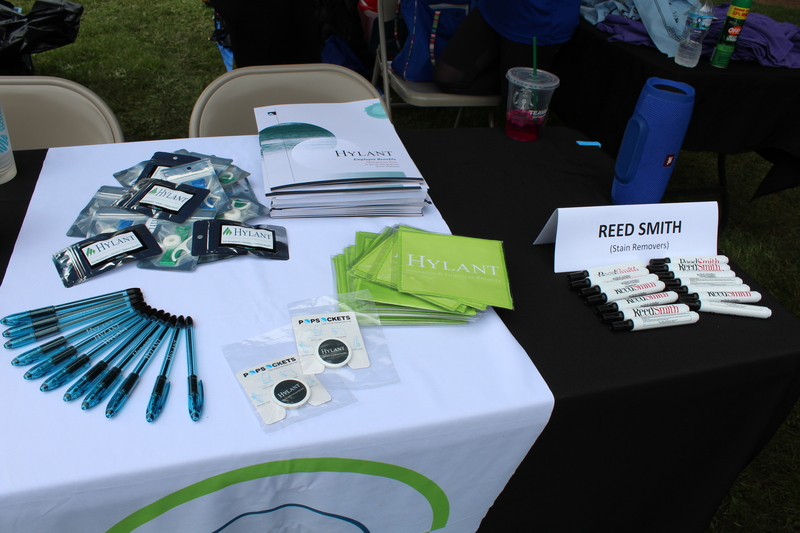 Thank you to the Chicago Chinatown Chamber of Commerce for organizing such an amazing community event and thank you to our sponsors for making all this possible!